You guys! 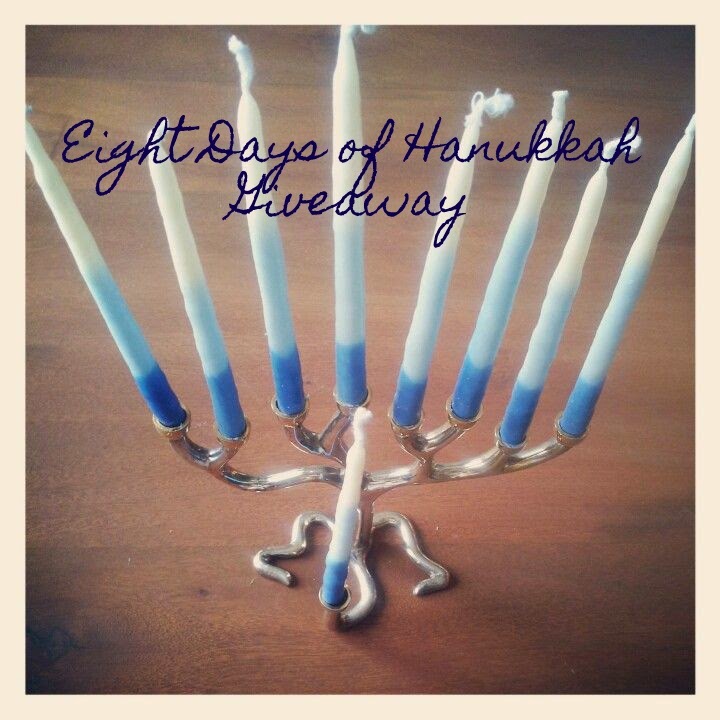 We are in a home stretch of the Eight Days of Hanukkah Giveaway. 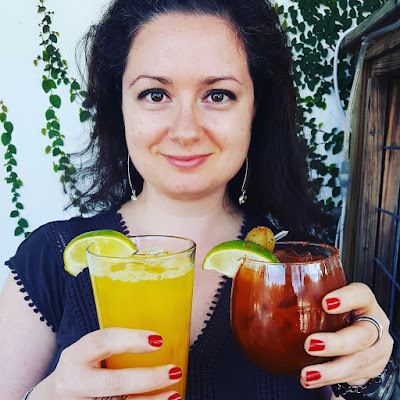 Who knew blogging every day for 8 days in a row would be a bit tiresome? But I'm not a quitter...well, at least in some aspects of my life. Today you will have a chance to win two fun sets of products from OXO. Are these two sets essential to being an awesome cook? Well, no. BUT they are adorable, fun, and easy to store. One lucky winner will win a 3-piece cookie cutter set and a 4 piece mini measuring beaker set. Let's do a little math, shall we? 3 + 4 = 7!!! 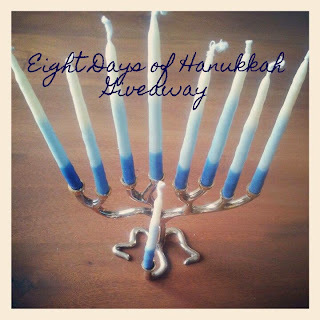 Perfect for Day 7 of the giveaway :) I'm clever like that. So how did I use these two fun OXO sets in my kitchen? I made Marinated Sauteed Tofu! 2. Mix the soy, Hoisin, sriracha and sesame oil in a shallow dish. Add tofu and marinade for at least an hour. Aren't these beakers adorable? They remind me of chemistry classes I took in High School and College....but are much more fun! 3. Remove the tofu from the marinade and saute in a neutral oil for 4-6 minutes on each side. 4. In a small saucepan, reduce leftover strained marinade until it becomes the consistency of barbecue sauce. 5. 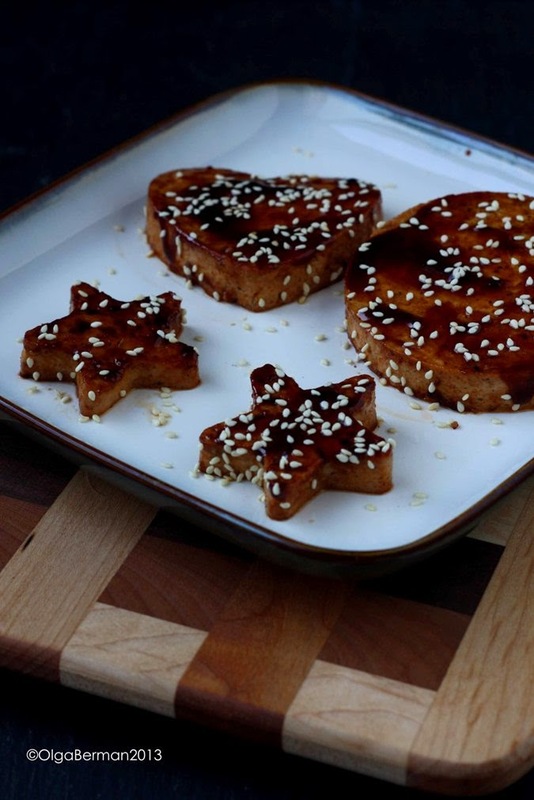 Serve tofu topped with the reduced marinade and sesame seeds. I almost said that your kids would love these tofu heart and stars, but the sriracha might be a bit too much for them, so if you are making this recipe for your kids, reduce the amount of the hot red sauce. 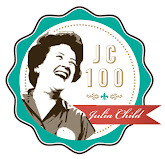 1) You must ♥ kitchen gadgets!! 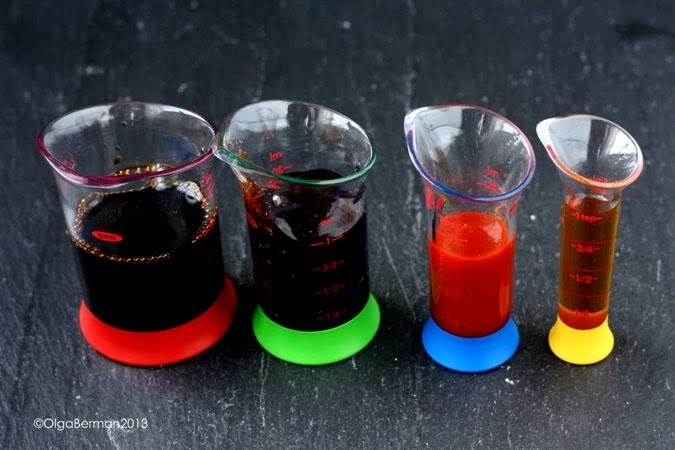 Disclosure: I received a set of cookie cutters and mini measuring beakers from OXO and they will provide the same set for the winner of this giveaway. I have received no monetary compensation. All opinions are my own. My favorite gadget is my microplane grater. 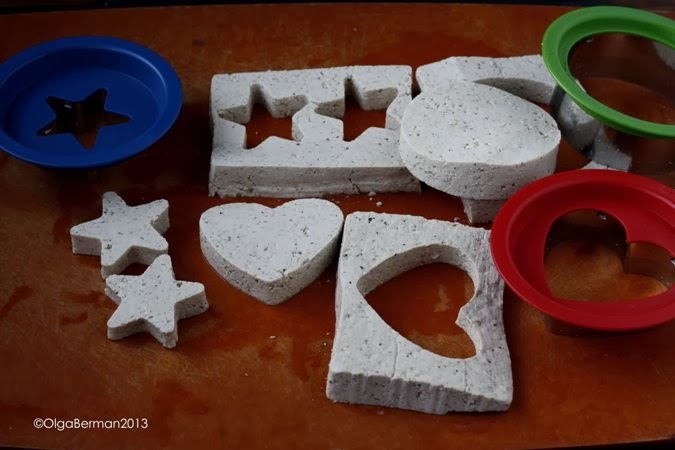 I have never seen tofu cut into shapes like this - what a cute idea. I love my OXO mini angled measuring cup! I love my 8" skillet and my oxo grater - so easy to use! What pretty tofu! I love my microplane grater. Couldn't live without it. Honestly, my favorite kitchen gadget is my MIcroplane zester! I love grating a little garlic and I love zesting citrus! It is the one thing I can't live without. I really like my bench scraper! I like my corn zipper! I love my Cuisinart food processor. It's basically vintage at this point, a hand-me-down from my mother, but it still works like a charm! I love tomatoes in the summer. I really like my mini food chopper--it's tiny but it works!